Laser Hair Removal | New Radiance Cosmetic Center Of St.
New Radiance is Wellington’s leader in laser hair removal, using the best and latest laser technology, including the most effective lasers for unwanted hair: Gentlelase, Sciton Yag and Palomar Starlux. 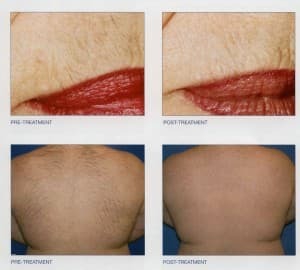 These systems are complex and high-tech machinery valued at six figures, not to be confused with lesser laser products such as the Tria or Veet, which cost hundreds of dollars and can be purchased over the counter. 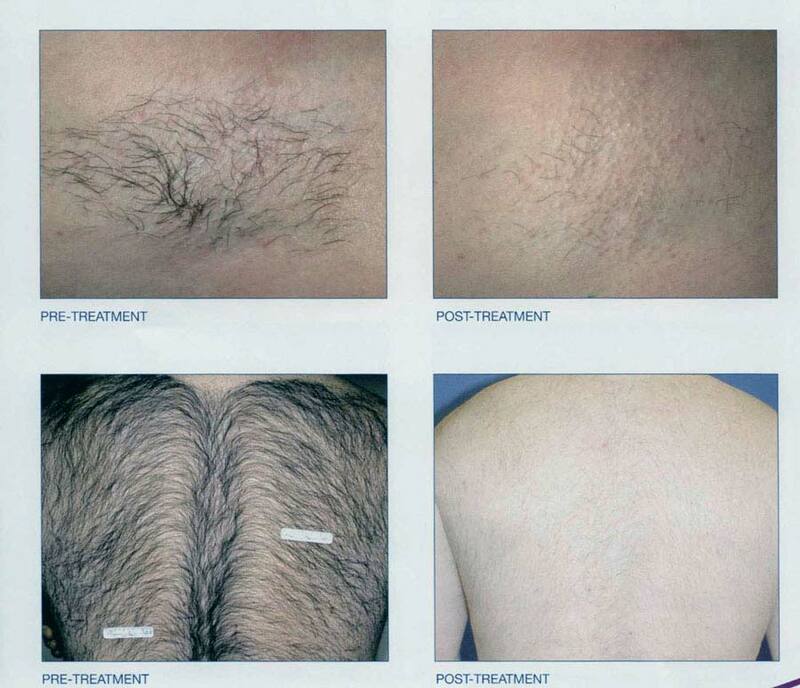 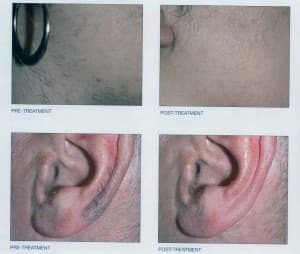 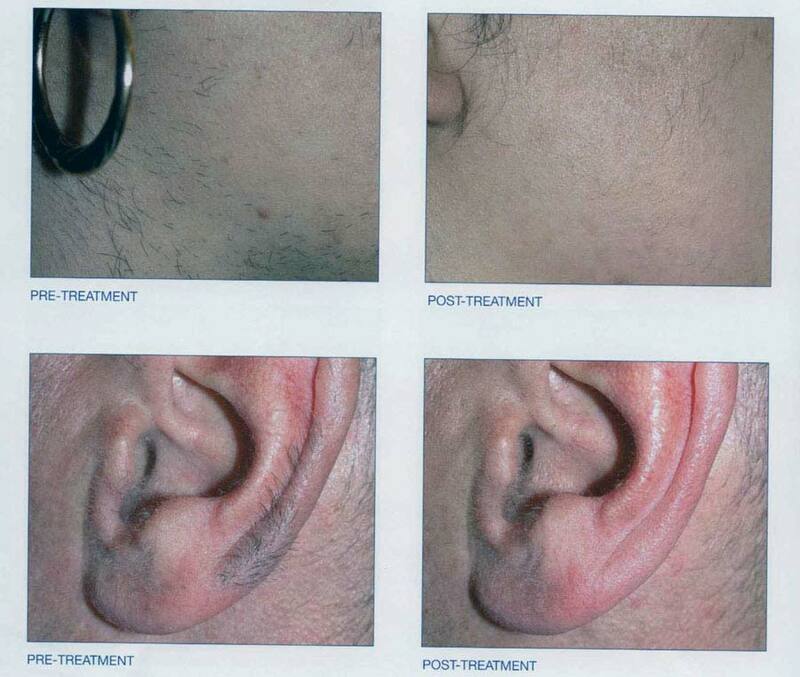 Furthermore, Laser hair removal with inferior lasers can be painful and require session after session with little to no results because they just don’t work.